X-T1 with hardware upgrade coming soon? 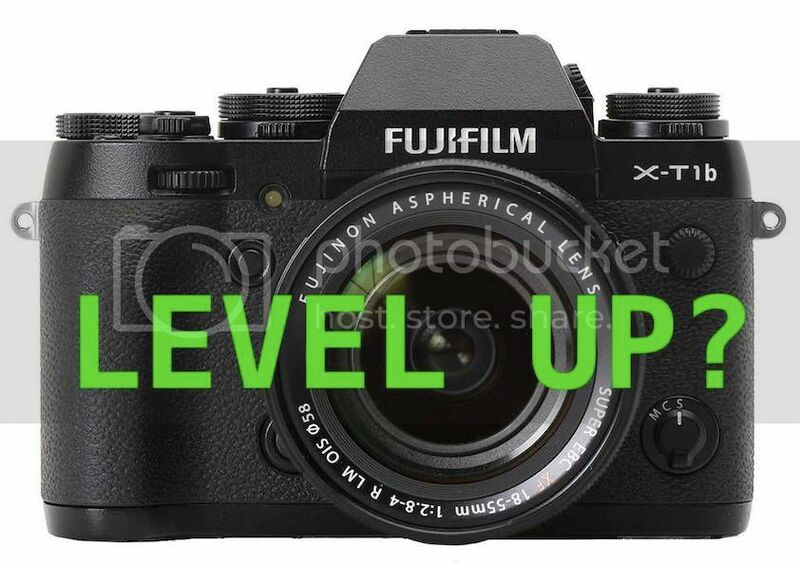 Two trusted sources (including drphotorumors) told me that Fujifilm will release an updated version of the X-T1, with a few minor tweeks. So we can expect a few improvements, though nothing major. For example, rumors I got talk of a higher resolution viewfinder. The name? I’m still checking it, but it could be X-T1b. The announcement could be already this month. ZEISS: The $800 savings on the Zeiss deals expire very soon. Grab the lenses here at BHphoto or Adorama. X-E2 ($200 off): X-E2 body: AmazonUS, BHphoto (with freebies and 4%reward), Adorama (with freebies), Pictureline and DigitalRev. X-E2 kit DigitalRev (they sell it for $1,119) AmazonUS, BHphoto (with freebies and 4%reward), Adorama (with freebies) and Pictureline.